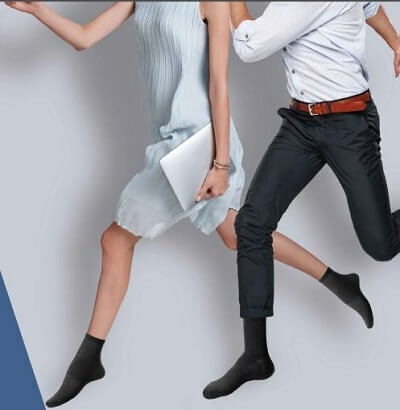 The Aulora Socks with Kodenshi is the latest range of wearable technology from BE International Marketing. BE International is the company that brought to you the highly popular Aulora Pants with Kodenshi. In this article, I thought of sharing some information about the Kodenshi socks and what it can do for you. Kodenshi is a garment fiber technology from Japan. In the manufacturing process, ultra-fine ceramic particles are integrated into the fiber. It is these ultra-fine ceramics particles that generates the far infrared rays (FIR). The diameter of the particles are 0.3 µm. It other words, the particles are smaller than the red blood cells in our body. The Kodenshi fabric actually works with skin contact. When the material touches your skin, it will absorb your body heat and emits the far infrared rays. 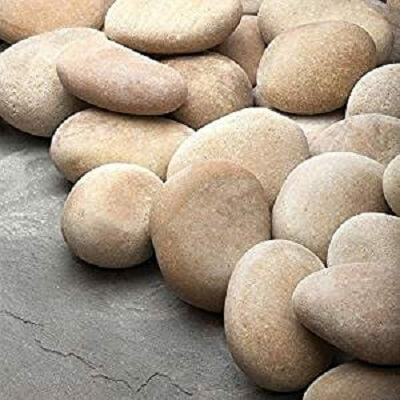 The FIR are harmless to our body because it is emitted from a natural source which is ceramic stones. One of the benefits of FIR is its ability to improve our blood circulation. When you have better blood flow, you will experience many health benefits. Check out the article in the link below on the benefits of good blood circulation. Since the Aulora Socks is to be worn on your feet, in the following section, I will share the benefits of better blood circulation at your feet. Do your feet often feel ice cold? Do you experience frequent swelling and cramping in your feet and leg? Are you unable to walk for a few minutes without having pain in your calves and legs? If you’ve experienced some of the symptoms mentioned above, most probably you have poor blood circulation at your feet. What are the causes of poor blood circulation at your feet? I found the following Self Assessment Quiz on FootSmart.com to determine if you have poor blood circulation on your feet. It is a simple 5 question assessment. 1) Are my toes red, purple, or blue? 2) Do I have unexplained hair loss on my legs and feet? 3) Are my feet and hands often excessively cool? 4) Do my feet “fall asleep” easily? 5) Do my feet feel better if I hang them over the edge of my bed? If you answered Yes to any of the above question, it shows you have poor blood circulation at your feet and legs. How do you overcome blood circulation issue at your feet level? As per the last recommendation, this is where the Aulora Socks with Kodenshi can help. In this section, I will share some information about the Aulora Socks. Firstly, the Aulora Socks is fully designed and made in Japan. The socks were made using a unique weaving and stitching method. It is available for both Women and Men. 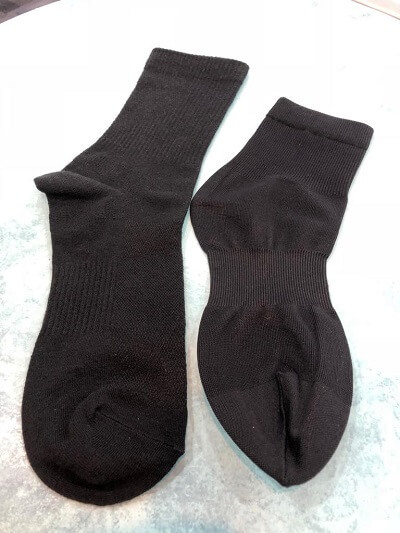 Apart from the Kodenshi fiber, the socks are also made with ultra-stretchy fibre for easy wearing. The unique weaving method provides a better stretching and tightening effect. Both the women and men sock design have the right amount of compression pressure for the feet. The special compression elements was designed to support your foot. The additional support will help to re-energise your fatigue and achy feet. Because men’s feet tend to sweat more, the men socks has a special moisture-wicking properties. In addition, cotton Rayon material was used together with mesh weaving to provide better airing property to keep your feet cool and dry at all times. The men socks also has a more gentle compression pressure specially designed to reduce the stuffiness of men’s feet. The table below are the Aulora Socks sizes for both women and men. When choosing your socks size, just follow the shoe size you are currently wearing. 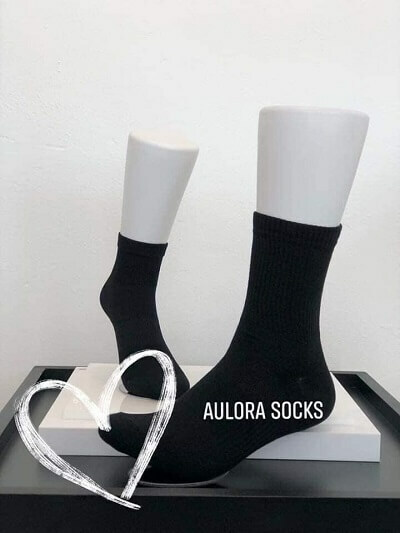 Are you interested to know the Aulora Socks price? Do you want to know more about the socks?